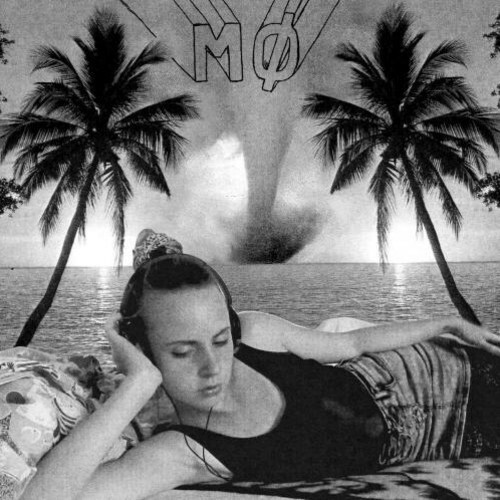 The Stark Online: MSMR Remixes MØ "Pilgrim"
Lots of stuff coming from the MØ world recently. Today we get the MSMR remix of her excellent "Pilgrim." Look for more from MØ as she heads stateside in March for SX. Original vid below.